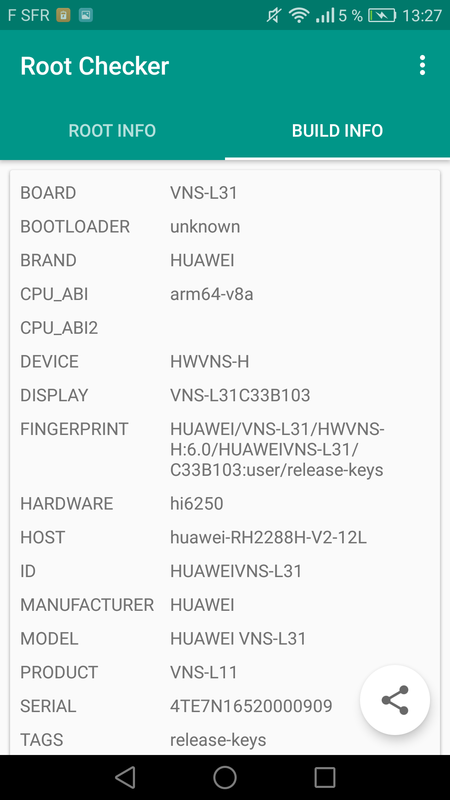 To unlock the bootloader, without any tools, i used the huawei website ! /!\ Save your data before doing anything ! Unlocking your bootloader will do a factory reset ! We get our Unlock Code for Booloader, write it somewhere ! Now we must activate the OEM Unlock option on your phone, go under Settings/Developer Options and tick the "Enable OEM unlock" option. In the same menu check if USB Debbuging mode is enabled, if not do it ! Connect your phone to your computer ! Do like the Following pics ! Would you like to continue ? Of course ! So connect your phone to your computer and start SRKTool Huawei, Press Enter until you got the main Menu ! Select the Option 3 Install Recovery ! We got the Huawei P9, so choose it ! We want to install TWRP, Option 2 and press Enter ! It will reboot your phone in fastboot mode ! ( And if you've done everything right, you'll see PHONE Unlocked and FRP Unlock on your screen phone ) Press Enter again ! Wait a bit, and voila ! TWRP should be installed ! Press Enter and your Phone will reboot in system mode ! Now to reboot your phone in Recovery Mode, turn it off and start it by pressing Volume Key Up + Power ! This TWRP version is in Chinese but you can change the language in TWRP Itself ! 2.1 Change the TWRP Language ! Now you're in TWRP in Chinese, we better want the English version ! Voila ! Your Huawei P9 Lite is finally Rooted with Custom Recovery and Unlocked Bootloader ! Enjoy it ! This is bulls...t. The problem for rooting this device is finding a working twrp recovery file. You did not provide the certain file cause it doesn' exist yet. 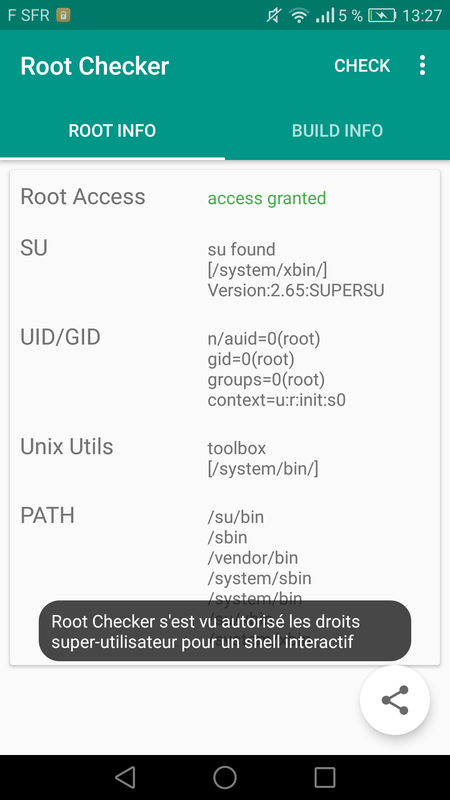 Bootloader unlock and a flashable SU file has already been established. Now let me write the rest of the tutorial before saying i'm telling bull****, thank you ! I used DC unlocker for obtaining the unlock code, cause I didn't want huawei to give excuses if I need my warranty. It cost me 4 euros but I think I think it's worth it for safely relocking the phone. No worries ! I'm glad my tutorial helped you ! Has anybody tried out any custom ROM so far? Thank you! I successfully installed TWRP and rooted my vns-l31. Btw the TWRP built in Rooting feature works too. Is there a reason you recommend downloading a separate zip for root? Will it work on vns-l21? Glad it worked ! And i just used the last stable version of SuperSU, i haven't tried the built-in version ( it's 2.65 BETA so i guess it's a bit old) but thanks you for the info !